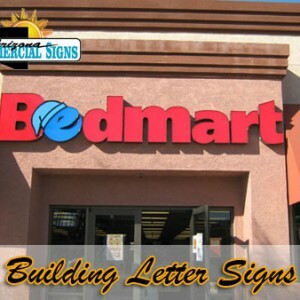 Arizona Commercial Sign Service In Phoenix AZ, helps your business stand out from the competition and grab consumer’s attention with custom commercial signs. We offer all types signs from simple lettering to LED signs, neon signs, in all configurations imaginable. Sign services we offer to Phoenix businesses are: Sign design, sign installation, sign fabrication, and sign repair services. View the detailed list of services below. Click on the links to take you to the corresponding pages you are interested in. We also included a photo gallery of our work at the bottom of this page. Give us a call today at 480-921-9900 if you are interested in our sign services. We are expert sign designers and can build virtually any type of commercial sign you are looking for. Need multi-location signs? We can provide those too! Our sign designers have years of experience in designing business signs and can help you come up with an idea for the perfect sign. Already have an idea for the sign you would like fabricated? Awesome, send us your ideas and get a quote for your new sign. 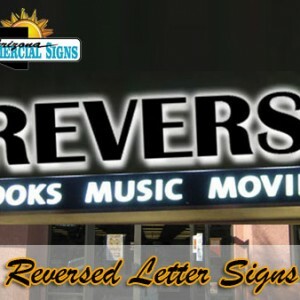 Arizona Commercial Signs is one of the largest sign installation experts in Phoenix, and all of Arizona. We are the “best of the best” sign installers and can install your exterior or interior commercial sign. 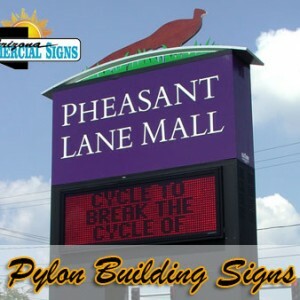 This comes from our experienced and professional technicians that have years of experience with installing business signs with state-of-the-art installation equipment. 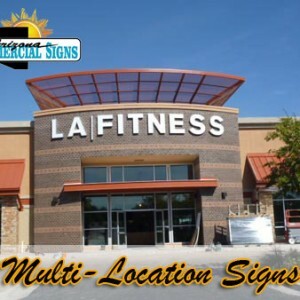 We are experts at sign fabrication and can fabricate any type of sign, from local retail single location signage to national chain store multi-location signage. Our innovative fabricators are dedicated to delivering full service sign services, from initial permit issues and letter / logo design, to choosing materials and all construction through final installation. 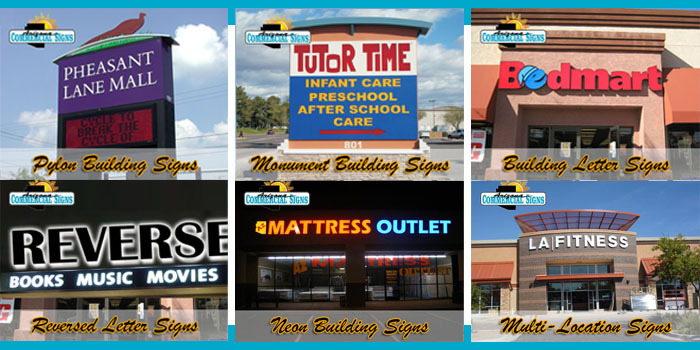 Arizona Commercial Sign Services is recognized for our on-time delivery, customer service, and a team of skilled sign experts that have a 360 degree, comprehensive approach to building signs. 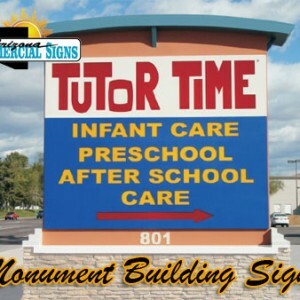 When it comes to maintaining and repairing your sign, who better to care for the quality sign you invested in than the company who built and installed it? 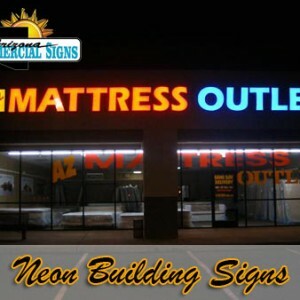 Arizona Commercial signs will keep your sign looking beautiful and functioning perfectly throughout the year. If your sign has an outage or you are having any other type of issue with your sign, we keep our trucks fully stocked and ready to be deployed at a moment’s notice in order to quickly and efficiently remedy the problem the first time at a fair price. Check out our 5 star testimonials from satisfied sign service customers. “We would like to let anyone know about this company. Our experience with Arizona Commercial Signs was a very informative and good one. We had called and were given and account manager right away. They made an appointment with us within one day, came to our location, got all of our information, the representative was very knowledgeable and told us what to expect, even if we did not go with him and within two days we were signing a contract. NEED A BUSINESS SIGN? GET A QUOTE! If you’re interested in a new commercial sign for your business or have questions about sign design, fabrication, or installation in Phoenix, please give us a call today at 480-921-9900. We take the time to hear your needs and offer advice and guidance on how to get the best signs anywhere at a fair price!